Although it seems that summer hasn’t quite hit New York City, Michael Aram is heating things up with the launch of the New Molten collection. Celebrating handcraftsmanship at its most basic level, the stainless steel beads on each piece of the collection are individually welded, making every bowl, frame, or tray absolutely unique. 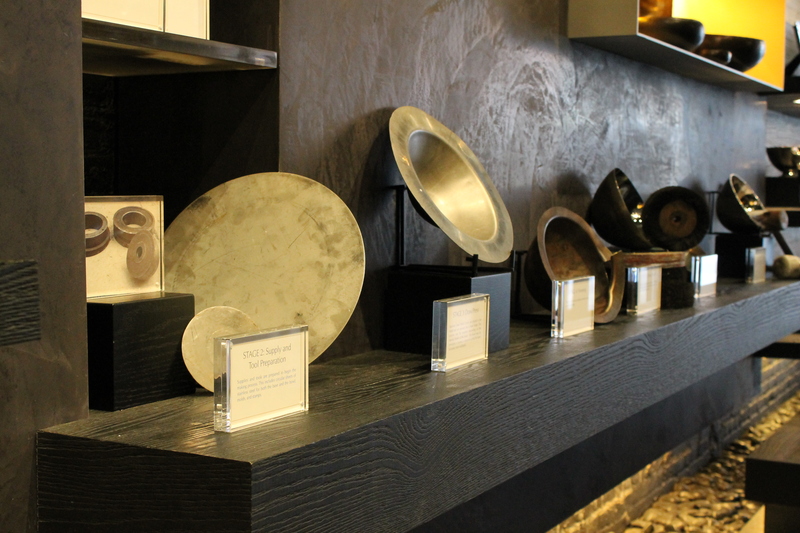 Last Thursday’s Molten Month event at the Michael Aram Flagship Store at 136 West 18th gave an insider’s look on how each piece in the collection is made from conception to finished product. It was amazing to see how a few sketches on paper became exquisite and elegant pieces with everyday functionality. 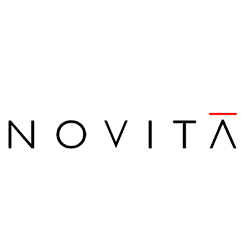 A piece starts off as an unassuming sheet of stainless steel that is then hammered and trimmed to shape with the help of simple molds and hand tools. Then, a long rod of steel is heated at one end and dripped onto the edge of the piece to create the trademark beading of the Molten Collection. And finally, in order to achieve the stainless steel glimmer, the piece is buffed using sari material—who knew saris made for more than just gorgeous dresses? Want your own unique piece from the New Molten collection? Michael Aram is celebrating the launch of the expanded collection with a Mini Molten Frame gift on all purchases of $150 or more through the month June. 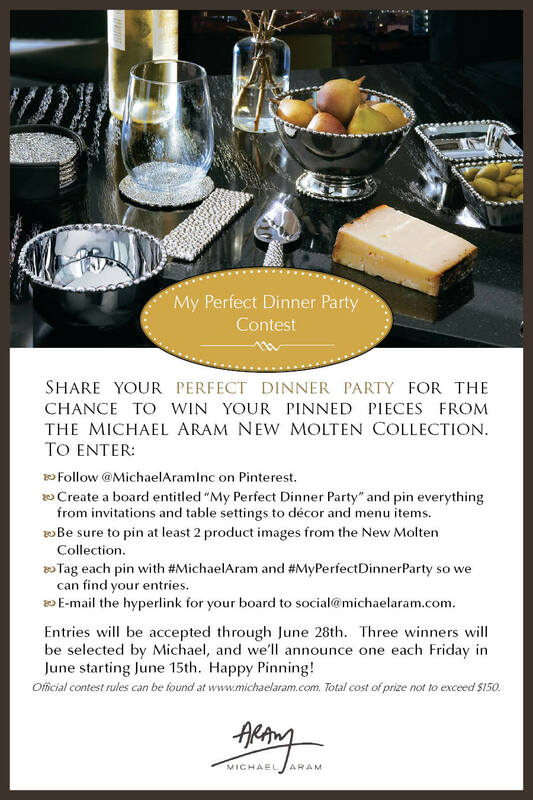 And if you’re one to plan delectable summer parties, be sure to share your idea of a perfect dinner party with Michael Aram on Pinterest for a chance to win pieces from the New Molten collection!